Alongside sushi and sumo, Japan has another export that is rapidly gaining popularity around the world: sake. Exports of premium, high quality sake are increasing every year. 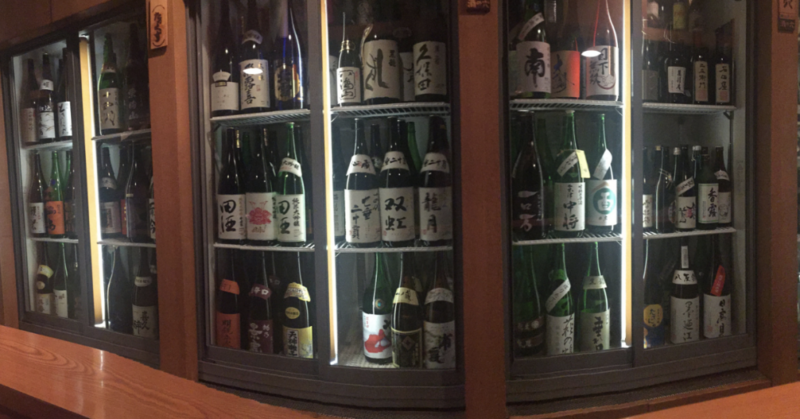 Never in history has there been so much great sake available in so many places outside Japan. Without question, we are in a golden age of sake. 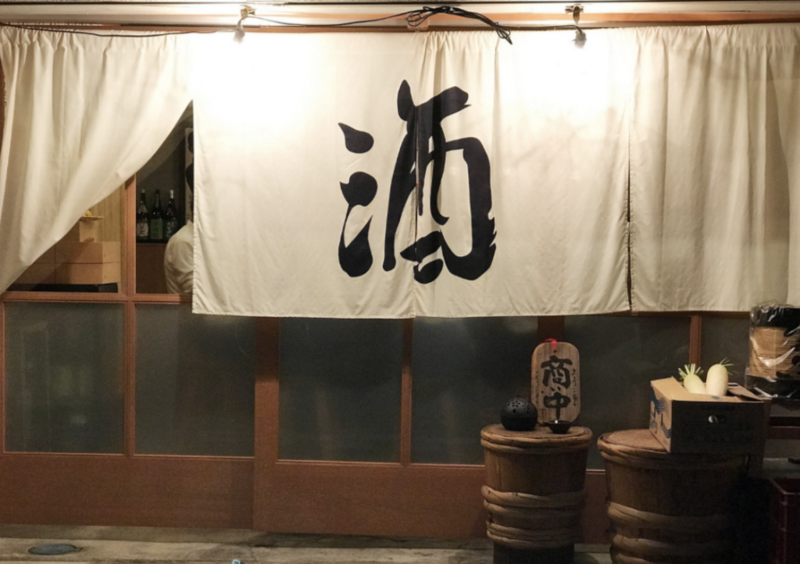 It’s a great time to explore or re-discover the native alcohol of Japan. If you haven’t tasted sake since a regrettable sake bomb when you were in college, it is time to take another look at this beverage the Japanese call “the drink of the gods”. Sake is an alcoholic drink made from fermenting the starches in rice. While some incorrectly call sake a “rice wine,” sake is not technically a wine, or a beer for that matter. Sake is a unique alcohol in a category all its own. Sake is naturally fermented, not a distilled beverage, with an average alcohol content of about 15%. Flavors can range from earthy and robust, to rich and fruity to lightly clean and crisp…and everywhere in between. There really is a sake flavor profile for every taste. Sake has a long history in Japan dating back almost 2000 years. In ancient Japan it was first produced as an offering to the gods for a bountiful harvest. In the Edo Period (1603-1868) Japan experienced an extended era of isolationism and peace during which the arts – and the art of sake brewing – flourished. The 20th century brought scientific developments, like isolating sake yeasts, and technical breakthroughs, including new rice milling machinery that further improved sake’s quality. But it was the go-go years of Japan’s economic bubble in the 1980’s that created the so-called “Jizake” or craft sake boom. Demand for super premium, high quality sake began to grow, and this has lead us to the current state of the sake market today. The demand for inexpensive, rough, everyday “table sake” is contracting, while domestic consumption and export of premium sake is growing every year. The world wants the good stuff. Low Acid/High Umami. Sake has about a third of the the acidity found in wine. This gives sake a softer edge and makes it less taxing on our system. Better yet, sake has seven to ten times the amino acid profile found in wine. This is undoubtedly sake’s hidden superpower. Amino acids are the building blocks of protein and give us the savory, rich and delicious flavor profile known as umami. To understand umami, consider the meaty taste of shiitake mushrooms, parmesan cheese or A1 steak sauce. Umami is the cornerstone of Japanese cuisine (think: soy sauce, miso, dashi broth), but it is also found in the cuisines of the world. 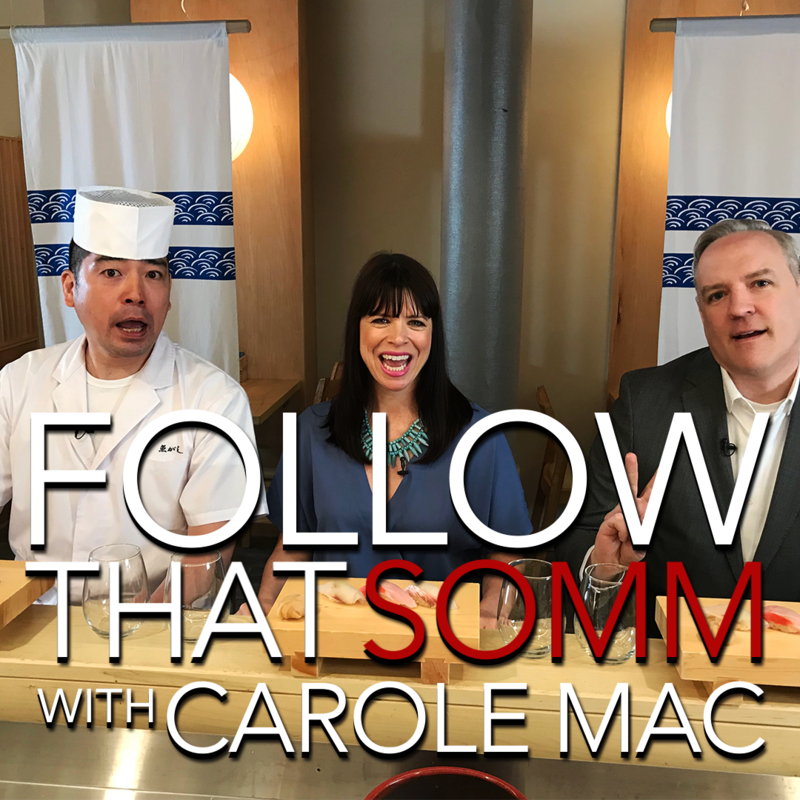 There is a saying in Japan that “sake doesn’t fight with food.” Umami flavors in food and sake compliment each other beautifully and make for foolproof pairings. Sake Hospitality. In Japan, there is a primary, well understood rule of sake service: pour sake for others but never for yourself. This rule may sound strange at first, but it is in place to encourage social interaction at gatherings. If you are meeting people for the first time at a meal, keeping an eye on their glass and offering to pour sake for them when it is getting low is the perfect way to break the ice and get the conversation flowing. If your glass is empty and you want more sake, pick up the bottle and pour for others – this will prompt them to do the same for you. This is one reason that traditional sake cups are small. This smaller size cup requires more refilling, more pouring for one another, and more chances to meet and greet. Once you get in the habit, it is a fun way to keep the conversation – and the sake – flowing. Flexible Serving Temperature. 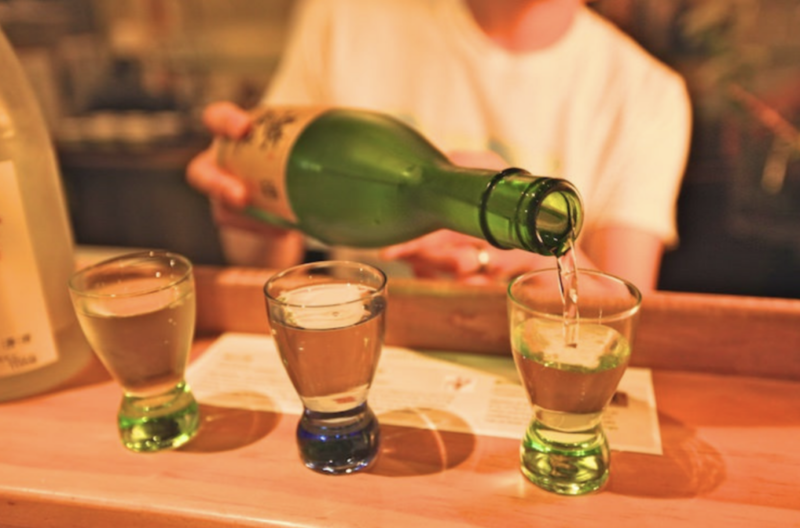 Japanese sake has the widest range of serving temperatures of almost any alcoholic beverage. A whole article could be written on sake temperature alone, and there are many misconceptions about sake and temperature out there. Some think that sake must be served warm or even piping hot to be authentic. Others say that to be high quality, a sake must be served chilled and that warming is reserved only for cheap sake. The truth is that both chilled and warm sake can be absolutely delicious and authentic. It comes down to finding the temperature you like for a given sake. 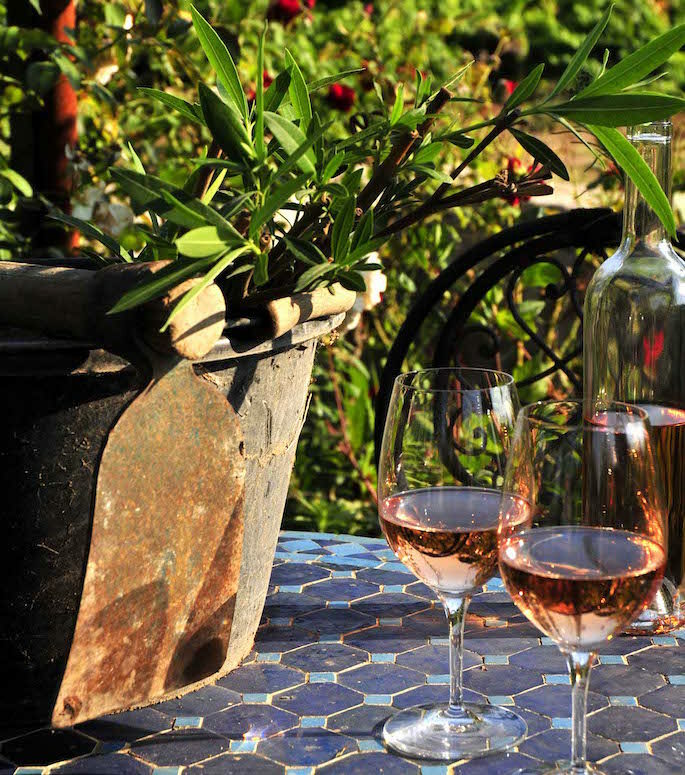 In general, sakes with expressive or delicate floral or fruity aromas tend to show best when they are chilled. A gentle chilling will enhance this type of bouquet, while warming a sake of this type will likely dissipate these aromatics. Sakes that are generally dry and structured with clean or ricey aromas often take well to warming. This brings out the savory umami notes in the sake while giving a lovely warming sensation when sipped. Both warm and chilled sake can be wildly delicious and there is no right or wrong when it comes to finding a sake temperature that is right for you. Experiment and enjoy. With his first sip in 2005, Timothy Sullivan fell in love with premium Japanese sake. This inspired him to start the first sake blog in the United States: UrbanSake.com. Since then, Timothy has received professional sake certifications from The Sake Education Council, The Sake School of America, the Sake Service Institute and the Wine & Spirits Education Trust. 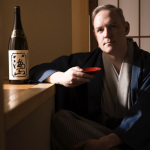 He has gone on to become a respected educator, teaching the next generation of sake professionals for the Sake School of America, the WSET Sake certification programs as well as in private sake seminars. In October 2016, Timothy was the first person ever to receive a Cultural Activities Visa from the Japanese Government to study the art of sake making at Hakkaisan Sake Brewery in Niigata, Japan.